No cost for public entry. The Small Business Awards Luncheon will be held from 11:30 a.m. - 1 p.m. Three awards will be given to businesses, owned and managed locally, that best represent entrepreneurship. The nonprofit award will also be presented during the ceremony. 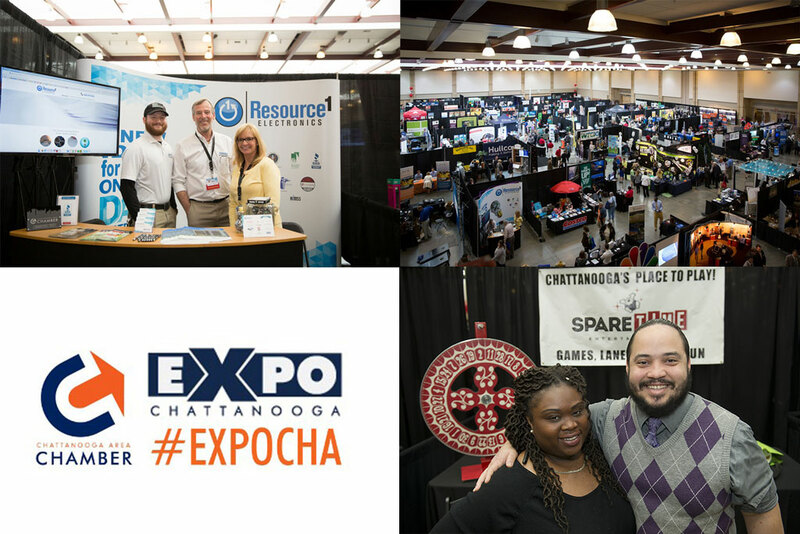 EXPO Chattanooga will be closed from 11:30 a.m. - 1 p.m. during the Small Business Awards Luncheon. For more information call Brady Cannon at 423.763.4322 or bcannon@chattanoogachamber.com. We're excited for you join us at EXPO 2019! Check out the EXPO layout below and decide which booth(s) work best for you. 520 Second Life of Chattanooga, Inc.